All of the aromatic power of violets are brought out in our Violet Liqueur, which contains 18% alcohol. 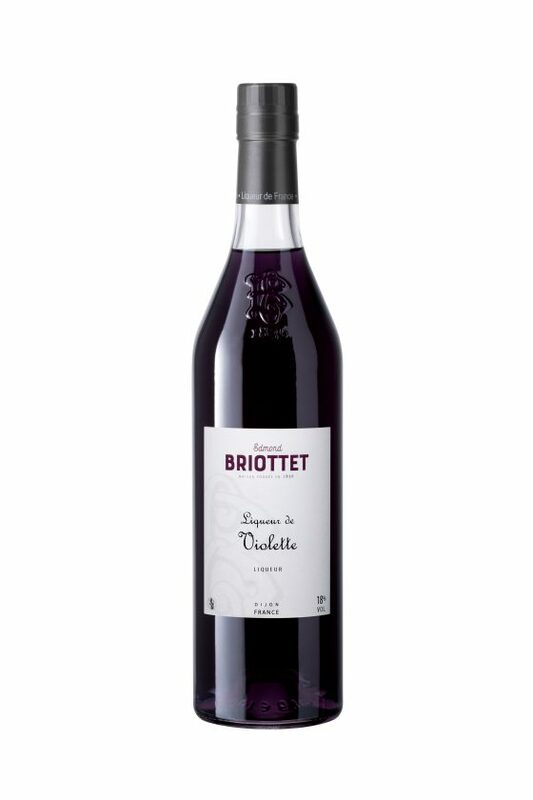 Founded in 1836 as a negotiate business, the family business of Maison Briottet gradually moved its focus to producing fruit cremes, liquors, brandies and Marcs de Bourgogne. 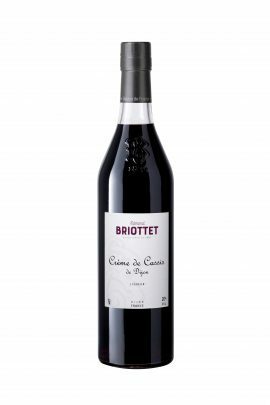 The current managing director, Gerard Briottet, represents the fourth generation, and maintains the traditions started by his great grandfather, Edmond Briottet, of exclusively selling to the traditional sector of wine shops, delicatessens, hotels, bars and restaurants.